*Excludes Sprinter and Metris vans. Potholes and bumps can wreak havoc on your vehicle’s alignment! Proper alignment extends the life of your tires and can help reduce road noise, vibration and drifting. Special includes: tire rotation, balance and 4-wheel alignment! get your Mercedes-Benz road trip ready! We’ll give you $75 off the purchase of (2) or $150 off the purchase of (4) new tires. 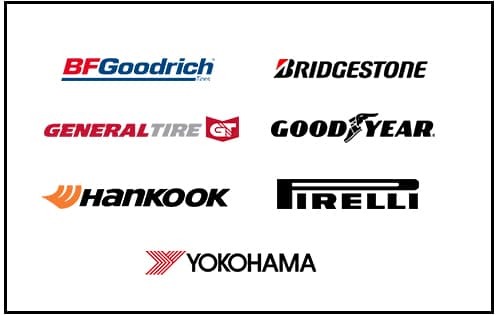 When it comes to tires, we have just what you and your Mercedes-Benz need. Regain control with new tires. *Offer valid on most tires. Not valid with any other offers. *Excludes Sprinter and Metris vans. A fresh cabin filter will catch all the dust, pollen and other air clogging impurities coming through your heating, ventilation and air conditioning system. It is recommended for the filter to be replaced every (2) years or 20k miles on most vehicles. *Coupon not valid with any other offer. Must present coupon at time of purchase. Limit one coupon per person. Coupon does not apply to prior purchases. Other restrictions may apply. Void where prohibited. 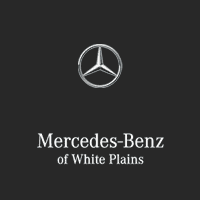 Valid at Mercedes-Benz of White Plains. *Excludes Sprinter and Metris vans. Price advertised for Service A/B. Includes all factory-required components. Please refer to your maintenance booklet for the complete list of factory-required services and details on the specific intervals for your vehicle's year and model. For vehicle MY09 and newer. See dealer for details. Excludes all AMG®, Sprinter, SLS, and SLR models. Not to be combined with any other offer. limit one per customer.